He’s our President and Chief Executive Officer, and he’s one of us. More than 5,500 strong. Every day, Brandon Barnholt leads from the front, setting the example of KeHE’s values in action and providing assurance to our customers and stakeholders that we remain true to our purpose. Brandon Barnholt has spent most of his career in the Food Retail and Supply-Chain business and has been at the helm of KeHE since 2008. During his tenure, KeHE has grown six-fold from a regional specialty distributor with a single warehouse in Romeoville, IL, to a national food distribution leader with operations all over the U.S. and Canada. Prior to joining KeHE, Brandon was the President & CEO of White Hen Pantry, Inc. – one of the nation’s largest franchisors of Convenience Stores. Brandon began his career at Conoco where he served for years in various Marketing and Supply Chain capacities. Brandon received his Bachelors degree in Finance and Economics from the University of Northern Colorado where he has since served on the Dean’s Counsel at the School of Business and the Board of Directors at the University’s Foundation. Brandon serves at several Non-Profit organizations including his current role of Chairman of the CEO Forum, and is active throughout the Food Industry including his Board service at FMI, World Finer Foods and several early stage companies. He’s our Chief Operating Officer, and he’s a true leader in every sense of the word. Gene Carter is a master of the minute details involved in supply chain, logistics and transportation, and a leader who knows how to make the complex seem simple. Gene Carter is KeHE Distributor’s Chief Operating Officer. He has held his current role since April of 2014. With Gene’s expertise and leadership, KeHE has risen to prominence as a national food distribution powerhouse with fourteen distribution centers and $5B in sales. 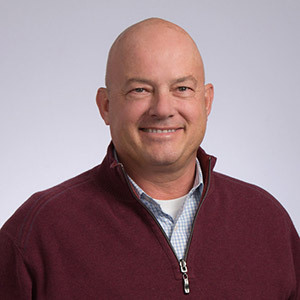 During his tenure, Gene has overseen the transformation KeHE’s US Distribution business including the build out of its national distribution center network, and it’s commercial sales, supply-chain, merchandising and customer care functions. Gene is also the architect of KeHE’s innovative approach to supplier partnerships which have been instrumental in enabling KeHE’s profitable growth. 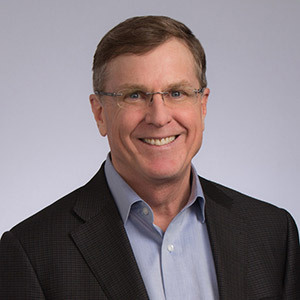 Prior to his position as COO, Gene served as Senior Vice President, Operations and Supply-Chain for both KeHE and Tree of Life, a company KeHE acquired in 2010. Tim joined KeHE in 2016 as the Chief Financial Officer. He is responsible for leading all aspects of KeHE’s finance function, including accounting, financial planning, legal, treasury, internal audit, finance shared services, and process improvement. Tim has operational responsibility and is a member of the Board of Directors of Tree of Life Canada. He also serves on the board of World Finer Foods, a 73% owned subsidiary. Since joining KeHE, Tim has rebuilt the finance team by balancing deep experience with promotions and new hires. Early focus on working capital efficiency has resulted in a reduction of 3 days in the working capital metric. These improvements helped increase average daily liquidity by over $40 million. Tim also worked with the sales and operations teams to redesign the weekly and monthly operating reports and cadence. 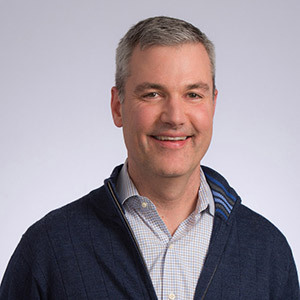 Prior to joining KeHE, Tim served as Senior Vice President and Chief Financial Officer at DeVry Education Group, now Adtalem Global Education. He also served as Executive Vice President and Chief Financial Officer for Tellabs and Chicago Bridge & Iron Company N.V.
Wiggins began his career in 1979 with Deloitte Haskins & Sells, an international accounting and consulting firm and predecessor to Deloitte & Touche. He has also held various leadership and management positions including Chief Executive Officer of Autodie Corporation and Chief Financial Officer of Fruehauf Trailer Corporation. Tim graduated in 1979 from Michigan State University with a Bachelor of Science degree in Accounting. He is a Certified Public Accountant. He’s constantly looking for ways to innovate, and he’s never satisfied with the status quo. Brian Wilkinson is KeHE’s Chief Information Officer. He has held his current position for the past two years. 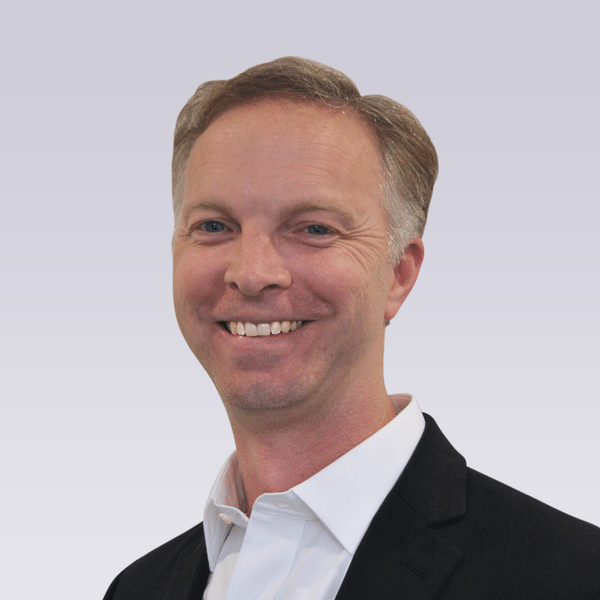 Brian’s responsibilities include overall systems stability, corporate IT security, cross-functional collaboration on major projects and technology innovation. During his tenure, Brian and his team have brought retailer-centric ordering to KeHE shows, driving a 30% increase in ordering over prior year. In addition, he and his team have continued advance the KeHECONNECT platform to include an advanced pricing engine, a new retailer ordering capability, and easy access to data and insights via business intelligence tools driving KPI improvements throughout the organization. Prior to his current position, Brian was KeHE’s Executive Director, Web and Mobile Technologies. Before joining KeHE, Brian was a Senior Manager at Accenture. His passion for driving sustainable, customer-focused solutions makes him the perfect EVP for Warehouse Operations. Larry Hartley leads our complex, multi-channel warehouse distribution network with a unique approach—fostering a collaborative culture of integrity, teamwork and respect. Larry Hartley is Executive Vice President, Warehouse Operations. He has held this role since January 2016. As KeHE’s lead operations executive, Larry is responsible for ensuring the safe, accurate and efficient operation of the Company’s national, tri-temp distribution center network. Under his leadership, KeHE has lowered annual operating costs and improved safety incident performance. In addition, Larry has presided over the opening of new distribution centers in Denver and Atlanta, integrated two acquisitions into the KeHE system, and implemented pick process scanning technology and a labor management system in all KeHE DCs. Prior to joining KeHE, Larry was Senior Vice President, Supply Chain for Office Max/Office Depot with responsibility for warehouse, transportation, inventory management and direct procurement. As SVP for People Operations, she’s our resident people-person. Jennifer Ricks leads our core HR leadership, working across departments to ensure that every employee has an advocate and every leader has a strategic business partner. Jennifer Ricks is Senior Vice President, People Operations, she has held this role since December of 2017. 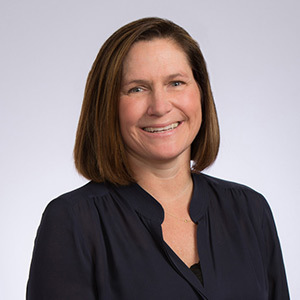 Jennifer has been with KeHE for nine years and during that time has held human resources roles of increasing responsibility including, Vice President, Human Resources Corporate & Sales and Senior Director of Human Resources Operations. Jennifer has been a significant contributor to the development and implementation of KeHE’s people strategy. Through strong business acumen and deep knowledge of distribution and logistics, Jennifer has built strong and productive partnerships with the operating functions of the Company. Jennifer came to KeHE in 2010 as part of the Tree of Life acquisition. As SVP for KeHE Solutions, he’s always two steps ahead of industry trends. 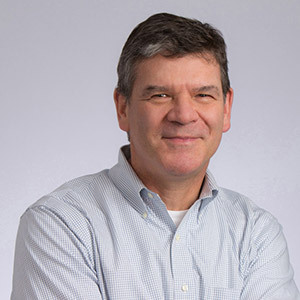 Peter Kisluk leads the KeHE Solutions team in dynamic and innovative ways to serve our customers both domestically and abroad, while keeping up with today’s ever-changing landscape. Peter Kisluk serves as Senior Vice President, KeHE Solutions. Peter is responsible for all eCommerce, alternate channel and export business. He has held this role since December 2017. Prior to his position at KeHE, he served as Real Estate Portfolio Advisor for Promus Asset Management, LLC. During the four years prior to joining Promus, Peter provided executive in residence expertise to various entrepreneurial pursuits and provided consulting services to investors seeking to maximize the value of their real estate holdings. Peter has also held senior executive level roles with Capmark Financial Group and its affiliates most notably, overseeing all origination, underwriting and administration activities for Capmark’s $12.5 billion Construction Lending Division, co-managing the Affordable Housing Division of Capmark Capital and serving on the board of trustees of Newman Capital, an affiliated tax-exempt bond fund. Additionally, Peter was a member of Capmark Bank’s Executive, Valuation and Credit Committees. In the 10 years prior to joining Capmark, Peter held positions with various Samuel Zell-affiliated companies including Equity Group Investments and Equity Office Properties Trust. Peter holds a B.B.A. specializing in finance, real estate and urban land economics from Southern Methodist University, Dallas, Texas. Peter is the Council Chairperson for Hinsdale Covenant Church, is a member of the leadership committee for Eastern DuPage County Young Life and serves on the board of National Covenant Properties. Rusty is our “Culture Guy”. He is focused on aligning business conduct with our unique company values. Our core purpose is that “We Serve to Make Lives Better™”. Rusty ensures that this purpose is reflected in how leaders lead, the treatment of employees, and how we deliver excellence to our customers and Careholders™. Rusty Bland is Senior Vice President, Engagement & Serving at KeHE. He has been in this role since December of 2017. 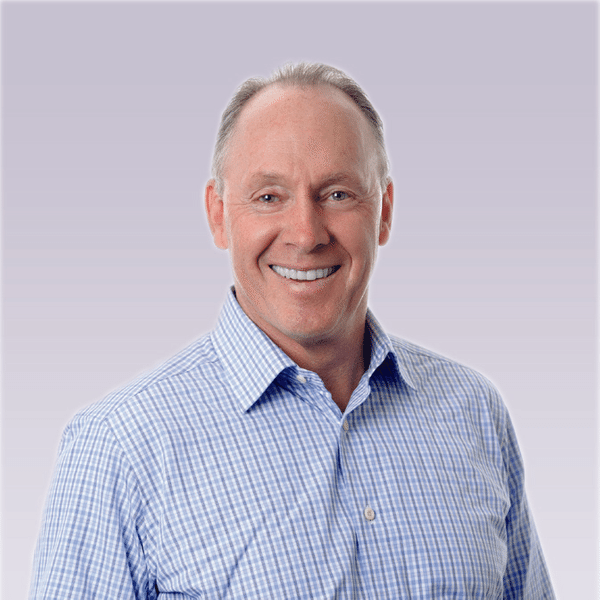 As one of KeHE’s longest tenured leaders, Rusty has led KeHE’s effort to institutionalize and perpetuate its unique culture and embed the Company’s mission/vision/values into all talent processes. Rusty has been with KeHE for fourteen years and during that time, he managed KeHE’s talent management function for ten years and more recently has assumed oversight for payroll, compensation and HRIS functions. 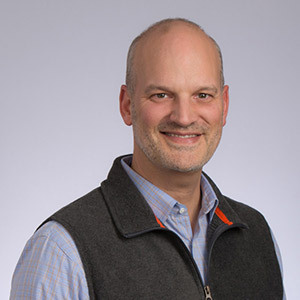 In addition, Rusty has been a significant contributor to the development KeHE’s innovative high-potential leader program (Aspiring Leader) that combines competency development, cultural connection and personal character to shape KeHE’s “next gen” leaders. Prior to working at KeHE, Rusty was Vice President/COO at Lemstone Christian Stores, a 75 store franchise chain. Brad Helmer is Executive Vice President, Independent Sales & Marketing. He has held this role since October of 2018. Since 2015, Brad has led KeHE’s Business Development and Marketing functions. During his tenure, KeHE has prioritized growth, strengthened its brand, and become a more customer-driven organization. Brad has been instrumental in building and leading KeHE’s new business development function, a major contributor to the growth and market penetration the Company’s U.S. Distribution business has experienced over the past four years. In addition, Brad conceived and launched KeHE’s Voice of the Customer feedback platforms which have contributed numerous operational and customer experience enhancements. 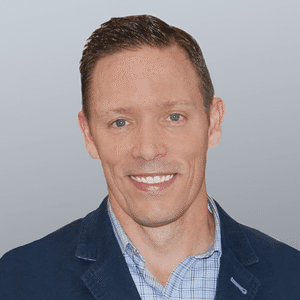 Prior to joining KeHE, Brad founded and led Top Line Impact, Inc., a business development consulting and training firm based in Berwyn, Pennsylvania. Brad holds a BS degree in Business Administration from The Ohio State University and a Masters of Business Administration from Penn State University. Ari Goldsmith is Executive Director of Marketing and has led KeHE’s marketing function since 2015. Working with internal and external stakeholders, she is an innovation igniter, a strategic partner and the lead champion of KeHE’s Goodness Follows brand platform. During her time at KeHE, she and her team have produced over 40 award-winning trade shows and published almost one million publications. She has revitalized the KeHE brand from the former family crest to the categorically-relevant globe, which ties together KeHE’s three pillars natural & organic, fresh, and specialty. Ari is a founder of the CARETrade® initiative. 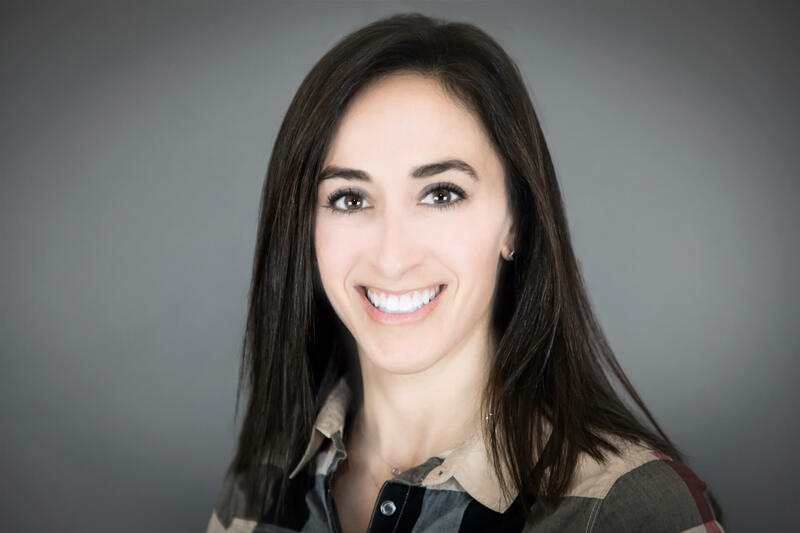 She is the Co-Chair of the Myra Rubenstein Weis Leadership Board and serves on the Board of Directors for the Ark Chicago, which aligns with KeHE’s mission; “We Serve to Make Lives Better®”. Prior to joining KeHE, Ari’s served as the Senior Director of Marketing for Saks Fifth Avenue. She received her bachelor’s degree in Advertising & Marketing from the University of Illinois at Urbana-Champaign in 2001.